Near Novalja on the island of Pag, you can find one of best kept tourist secrets on the Adriatic Sea. 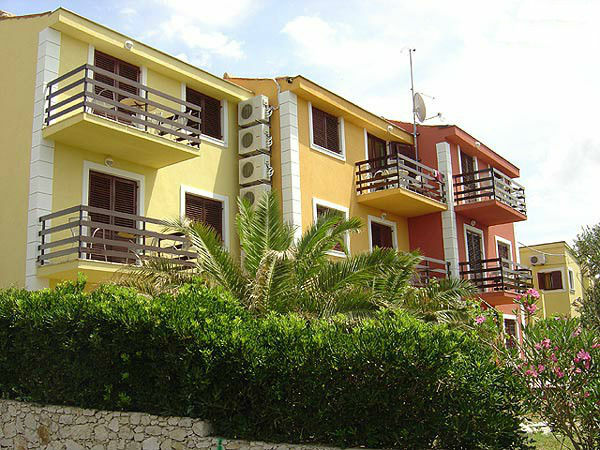 Only 200 meters from the sea shore, where rough scenery of Pag rocky fields meets the blue Adriatic, there is the exclusive Sopic family tourist complex. This little oasis of top-level comfort and refined style offers its selected guests a unique combination of tradition, local spirit, and discreet luxury. N +44° 33' 34" | E +14° 53' 12"